How should we regulate banks’ liquidity? Will central banking survive electronic money? 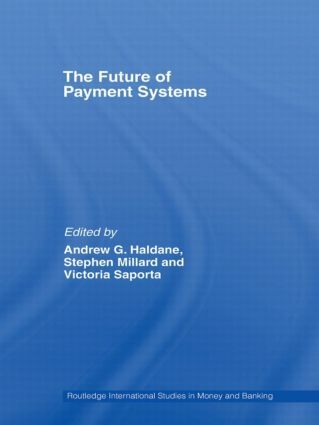 Payment systems and central banks: Where are we now and where will e-payments take us?